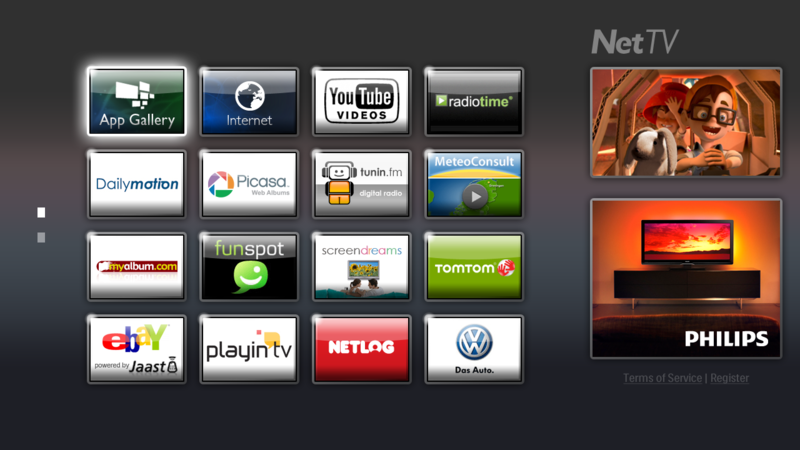 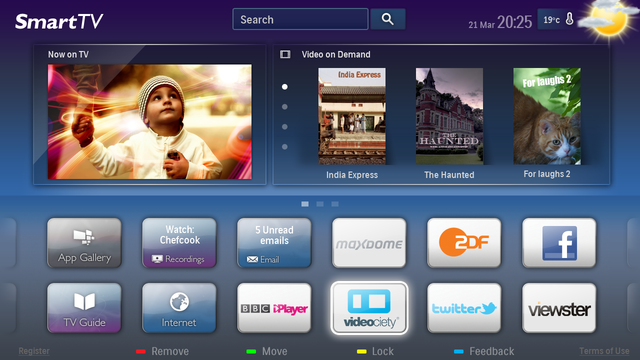 Below are the assets of our Smart TV offering which could be used for Marketing or internally. 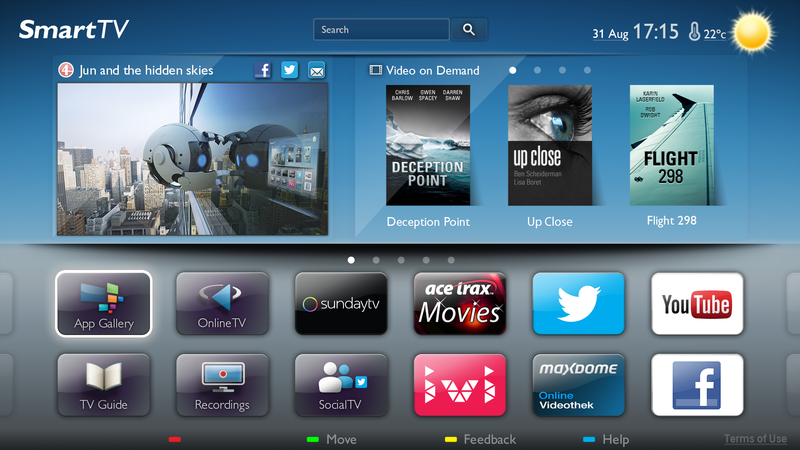 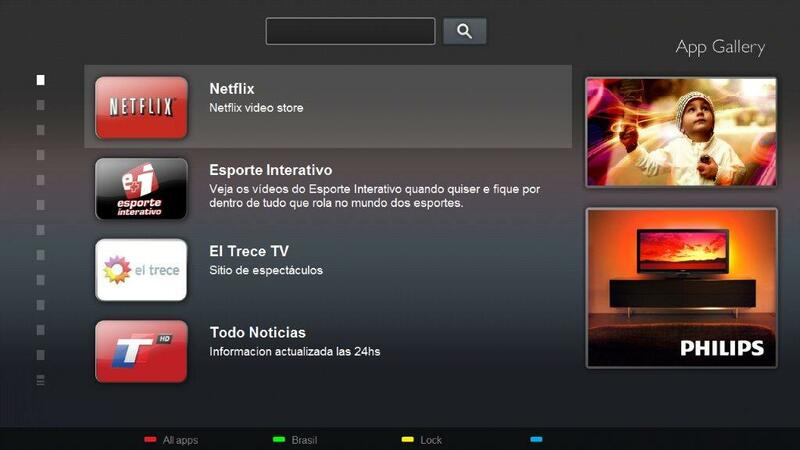 Click here to download the high-definition logo of Smart TV. 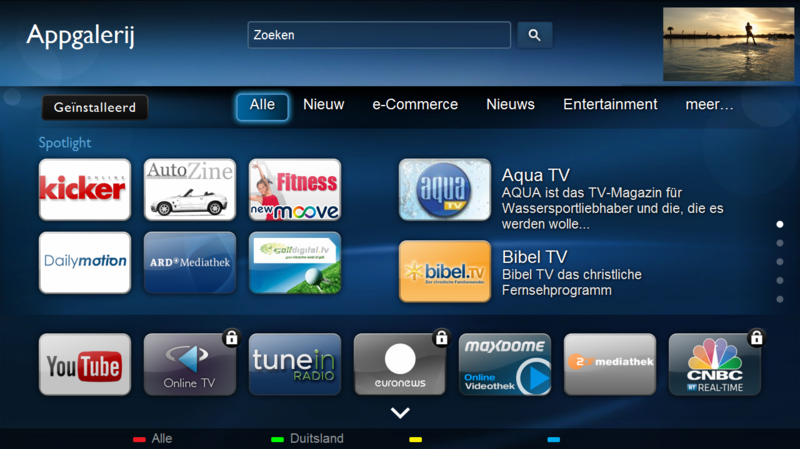 Click here to download the high-definition logo of Smart TV portal.